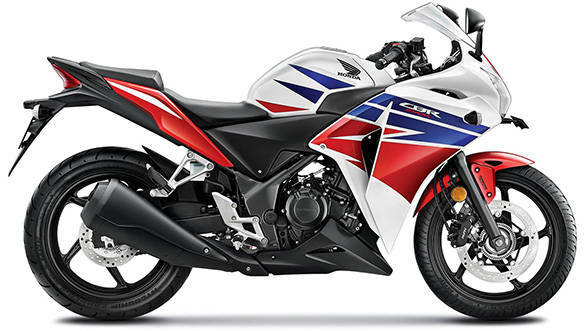 The nascent 250cc sportsbike single cylinder segment in India got a fillip when the Honda CBR250R was launched. After that there haven't been too much happening with competitors either preferring V-twins or bit higher capacity parallel twins (Ninja 300). However Honda's arch rival Hero unveiling their new HX250R, a single cylinder 250, has definitely paved the way for others. Hyosung is also coming up with a new motorcycle but a naked- the GD250N. This particular bike will sit between the 200 and 390 Duke. 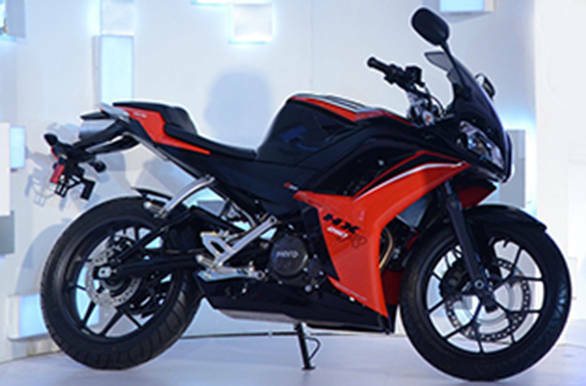 It will make around 28PS from its single cylinder 250cc engine. 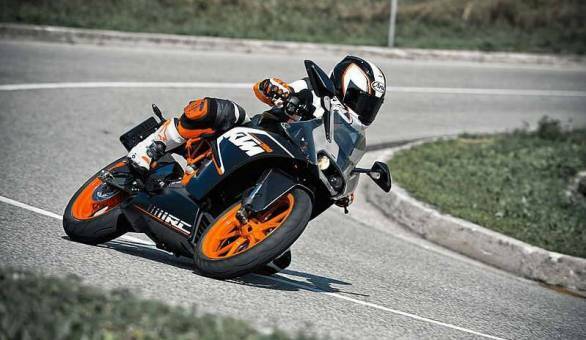 Then there is the much awaited KTM RC200. 137.5kg dry weight and 25PS of power will ensure that it is as hooligan as its naked brother. We pit these singles in an exclusive spec comparo.